Battery Life - Why Don't my Batteries Last as Long as Before? 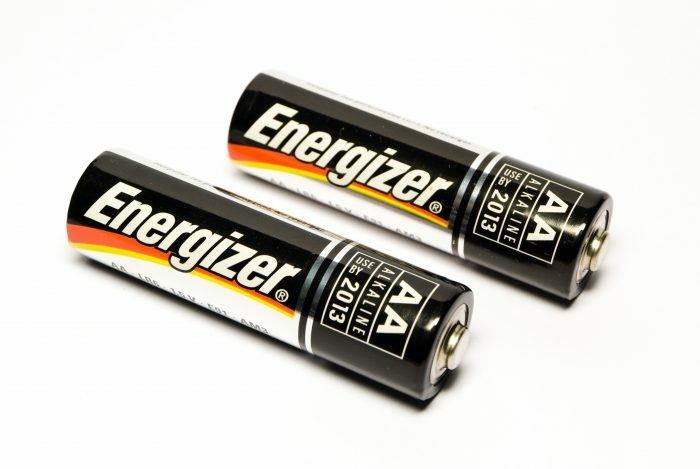 Home > Frequently Asked Questions > Battery Life – Why Don’t my Batteries Last as Long as Before? Battery Life – Why Don’t my Batteries Last as Long as Before? How long should your batteries last? Batteries are much like human fingerprints and are all different, even when new. As a result, each battery life may hold a slightly different amount of charge. Battery life over time can be affected by different factors, such as the frequency of usage and long they’re used, charging habits, temperature of storage and operation and even down to the settings on the equipment they’re powering. E.g. lower screen brightness can dramatically increase the battery’s life. Prolonged use of batteries powering measurement instruments may have different long term effects on battery capacity, even when exposed to the same usages as an identical battery. When you need to ensure that your equipment lasts a full day, we recommend using relatively new batteries. For Castle equipment we suggest using Duracell and Procell batteries, especially equipment such as Dosemeters and Outdoor Noise Monitors which are used for long periods of time.